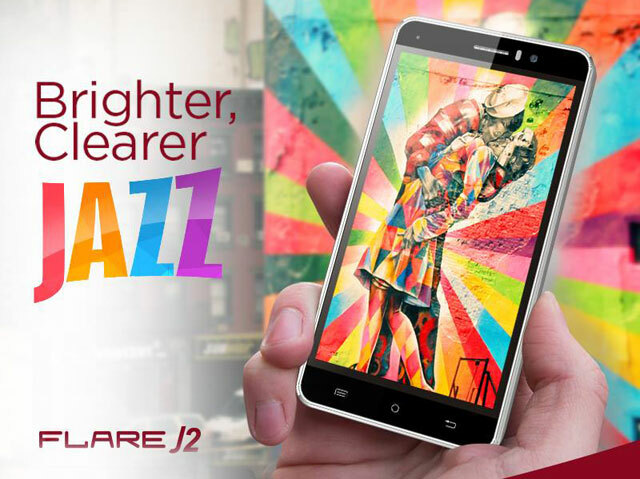 An upgrade to the popular Cherry Mobile Flare J1 is now available in several stores. 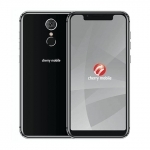 Of course, it’s called the Cherry Mobile Flare J2. 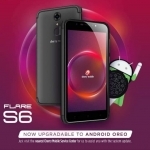 It boasts a 5 inch HD display, quad core processor, Android 6.0 Marshmallow operating system, 13 Megapixel camera and USB OTG capability. 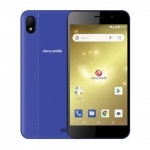 The Cherry Mobile Flare J2 comes with 8GB of built-in storage, 1GB of RAM for multi-tasking and a microSD card slot for additional storage. 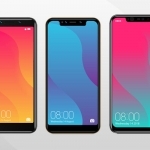 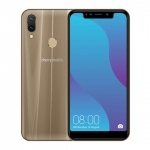 It has a 5 Megapixel camera on the front, 3G HSPA+ connectivity, a 2000mAh battery and all the usual wireless connectivity features such as Wi-Fi, Bluetooth and GPS. 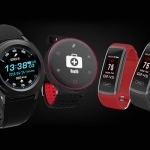 Its official price is ₱2,999.00.